Welcome to Devon Wildlife and Pet Housing. 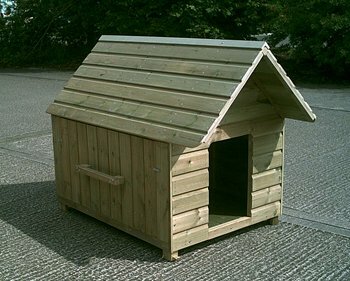 At Devon Wildlife and Pet Housing we specialise in creating bespoke products for all kinds of pets, ranging from guinea pigs and rabbits, to poultry and even dogs. We also build bird boxes and sheds and are now producing log cabins too. All materials are treated with pet friendly wood preservative if required to prolong the life of your product. Come and visit our workshop to discuss your requirements. We offer a personal service. This entry was posted in Ruby Business Network and tagged Holsworthy, pet housing, Ruby Business Network. Bookmark the permalink.